Running any business is a daunting task, and with so many things to do, the last thing you may have time for is going through the lengthy process of getting corporate branded clothing for your staff. Our team at Corprotex knows how staff clothing affects businesses, and can help you select just the right corporate branded clothing for your team. 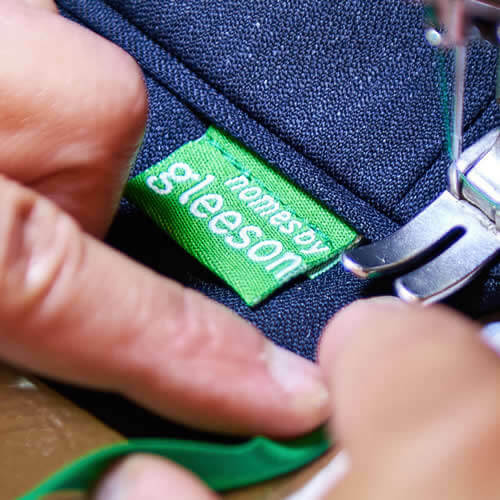 We will work closely with you through every step of the process to help save you money and reduce the time needed to successfully implement the perfect corporate branded uniform. The way your team look is very important. If they are all dressed in similar clothing, they have a more cohesive appearance. But this cohesiveness can also reach more deeply, affecting staff morale in a positive manner. When they feel as though they are part of a team, working together becomes an easier task, and self-esteem improves. When your team wears similar clothing, your clients’ confidence is raised as well. Your corporate branded clothing allows clients to be certain they are dealing with representatives of your company at all times. This increases their confidence in dealing with your company. We all know the importance of that first impression. When your staff attend an event and are stylishly dressed for it, their neat and put-together appearance will make a very positive impression. For example, a trade show where your staff is wearing branded jackets in your company’s colours will instantly make them memorable, making it far easier for attendees to find their booth. After the show, attendees can associate the logo with the matching business card or promotional product they may have received from you. Although choosing the right corporate branded clothing may seem time-consuming, it can actually save you a lot of work in the long run, especially when you choose Corprotex. Our managed service allows you to carry on with running your business whilst we deal with design, manufacturing and supply. With us on your side, you never have to worry about not being able to get the uniforms you need. We have been working in the industry for 21 years. As a national leader in workwear, our expertise extends to all industries, from catering and care giving to industrial and office. Regardless of the clothing you require, we assist you every step of the way, ensuring that you are always involved in the process. If you’ve been wondering about the secret to corporate branded clothing, you need wonder no more. We are more than happy to discuss your needs with you and are available via phone or email to answer your questions. No matter when you contact us, you can know that you’ll always speak with a professional about your corporate wear needs. We can be reached at sales@corprotex.co.uk, or via phone on 0161 223 2226.